You know when you turn on the radio and hear a horrible dance remix of a classic song and it rips your heart out? As a teenager I remember hearing a horrid version of Don Henley’s ‘Boys of Summer’ and crying into my beer at a nightclub. The 2011 prequel of John Carpenter’s 1982 film ‘The Thing’ can be best described as a shoddy remix of its predecessor. And, to complete the defilement, the prequel is also called ‘The Thing’. Carpenter’s ‘The Thing’ hit US cinemas in 1982 and bombed big time, primarily thanks to America’s love for a friendly alien named ‘E.T’. The movie was itself a remake of the 1951 film ‘The Thing from another World’ and, despite its poor box office, it became a cult classic after finding a fan base upon its release on home video. In the 2011 film, a group of researchers discover an alien spacecraft in Antarctica. A young paleontologist, Kate Lloyd (Mary Elizabeth Winstead), is called in to help study a specimen that was found frozen in the ice. The enormity of their find becomes a reason to celebrate, but it’s short-lived when the specimen comes to life. Lines are blurred from the beginning of ‘The Thing’ as to whether it’s a prequel or a remake (sharing the same name as Carpenter’s film only makes it more confusing). Clearly, it’s a prequel, but ‘The Thing’ v2.011 goes over all the same beats with only slight changes and the characters are shadows of those in the original. You get a bad case of déjà vu – if these films are set in the same timeline, how can the characters go through the same motions but in different locations? 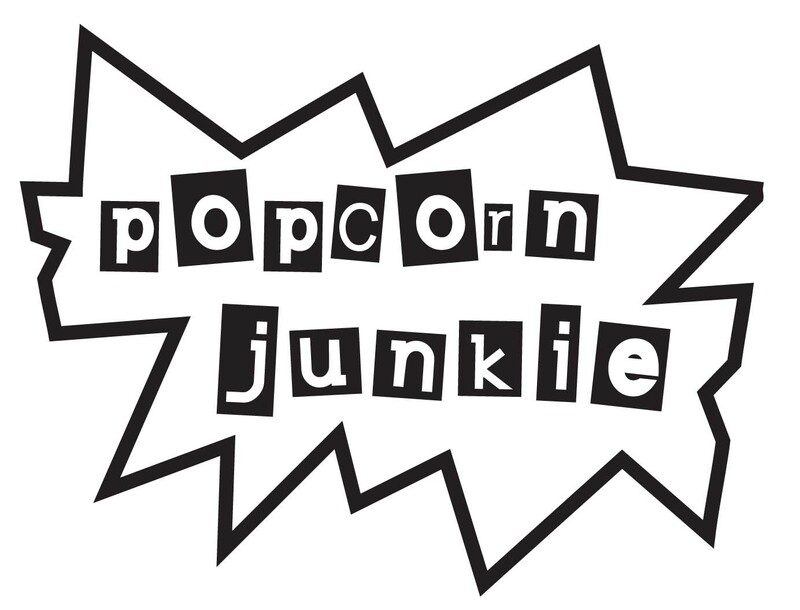 Lacking the courage (or perhaps audacity) to do a genuine remake, and failing to create any new ideas for a worthy prequel, the filmakers have ended up making what I have dubbed a pre-make. ‘The Thing’ 2011 plunders Carpenter’s film for all its best bits and it’s clear that they had no idea what to do with such rich material. There are a few moments of suspense, but they are rare. 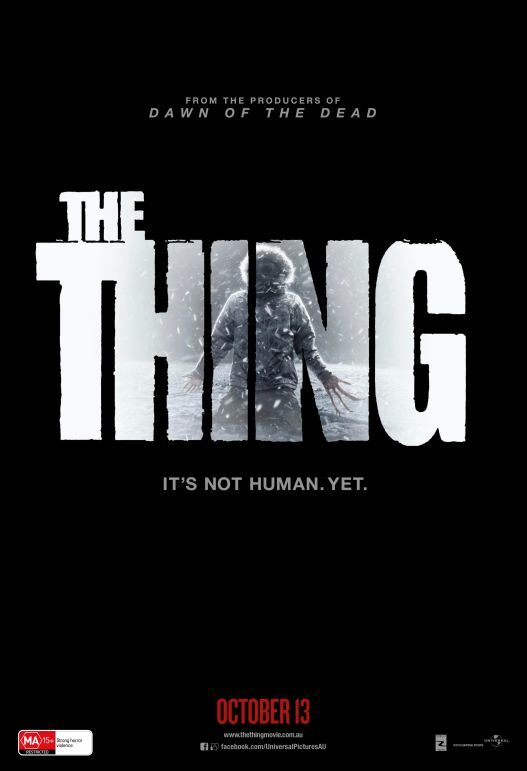 ‘The Thing’ 2011 is way too reliant on special effects and the creature spends too much time in the spotlight, taking away the fear factor. Carpenter’s ‘The Thing’ was famous for its practical effects so it’s a shame they didn’t go down the same path. Winstead does her best impersonation of Sigourney Weaver from ‘Alien’, but it’s nothing more than that. Joel Edgerton plays a good tough guy, but doesn’t get enough screen time to leave an impression. ‘The Thing’ 2011 is a pointless pre-make that is unworthy of Carpenter’s ‘The Thing’. It’s just a house of horrors in which you sit back and wait for the giant, rubber-looking (yet very expensive CGI) monster to jump out at you. Spend your time rediscovering Carpenter’s vastly superior film instead of wasting your time with this one. ‘The Thing’ is now showing in cinemas.